For making an appointment we ask you to call, daily (prefereably between 9.00 and 12.00 hrs.). In case this call is not answered immediately, e.g. because the GP is busy with another patient at that moment, please leave your name and telephone number and you will be called back as soon as possible. 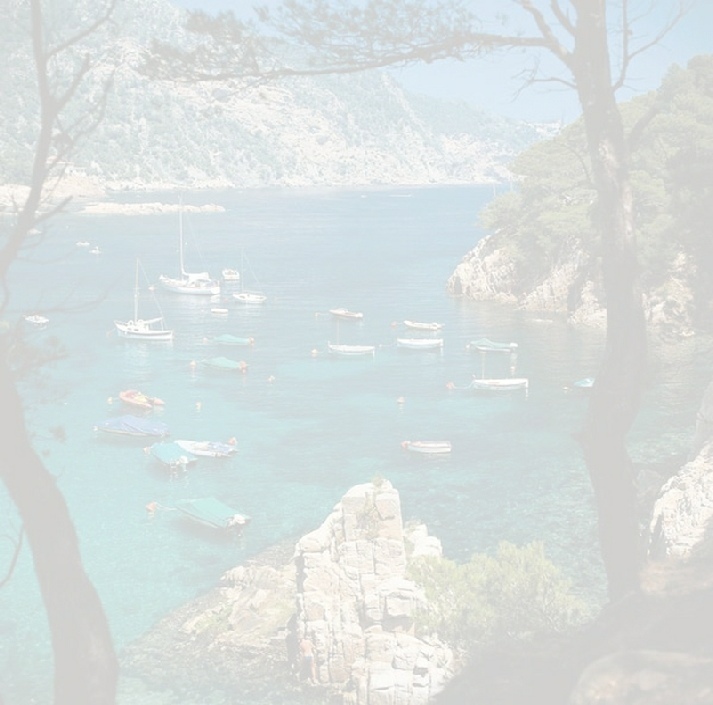 Costa Brava Medic® is a private practice. This means that payment of consult or other treatment is requested directly (cash or by credit-card). Subsequently you can declare the invoice with your insurance company.